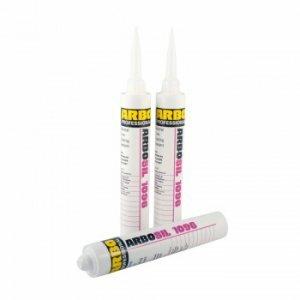 Arbosil HM is a one-part high modulus acetoxy cure silicone sealant, which cures rapidly on exposure to moisture vapour to form a resilient elastic silicone rubber. 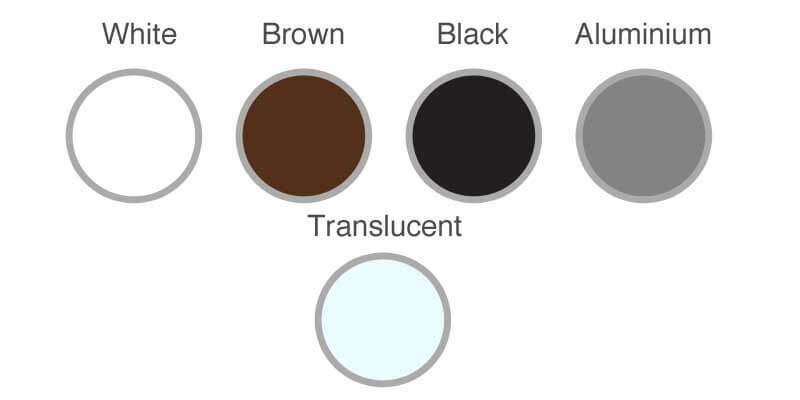 All colours contain a fungicide to help reduce the incidence of mould growth. 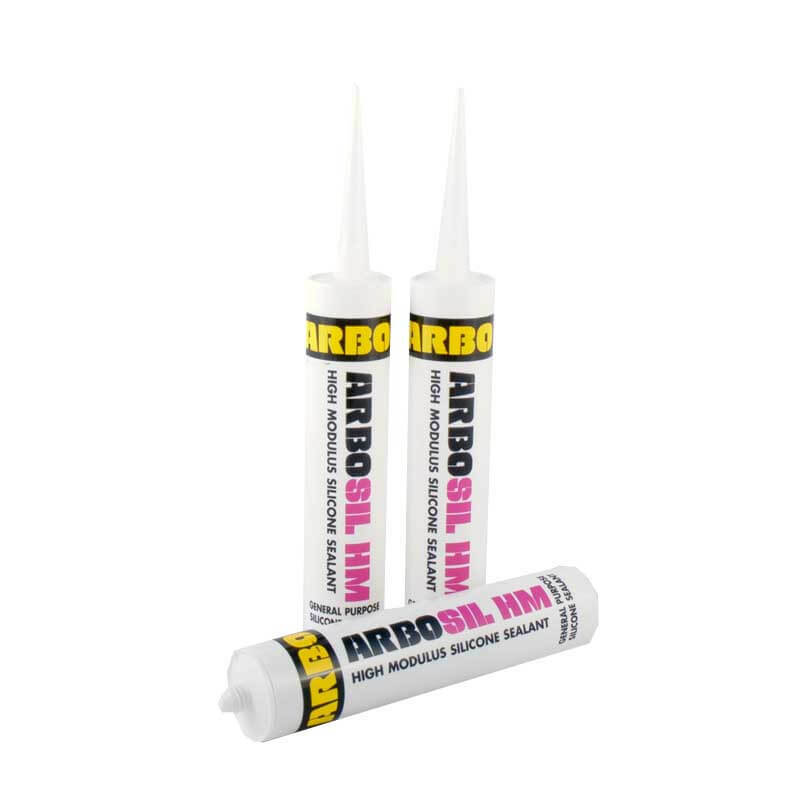 Arbosil HM can be used for all sanitary applications such as baths, kitchens, showers and sinks. 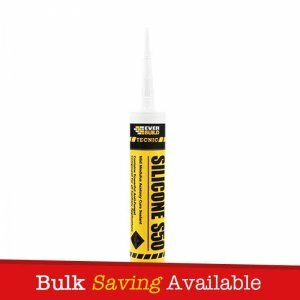 Recommended for sealing of aluminium sheets and components. 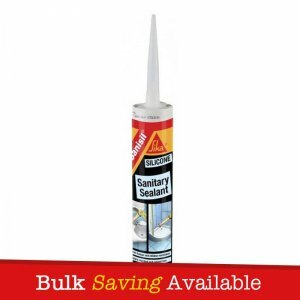 Sealing around all types of baths. 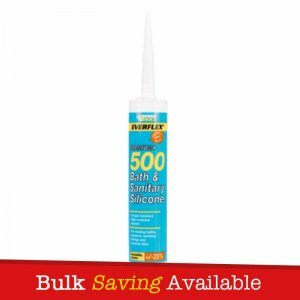 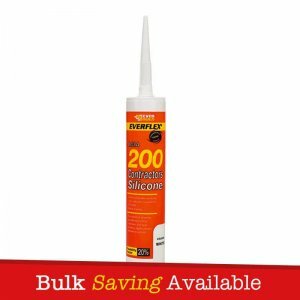 As an adhesive for ceramic bath & shower trim.